2016 Cardbaord Boat Race results are in! Click here for more information. Calling all amateur boaters, boat makers, designers and people seeking fun! 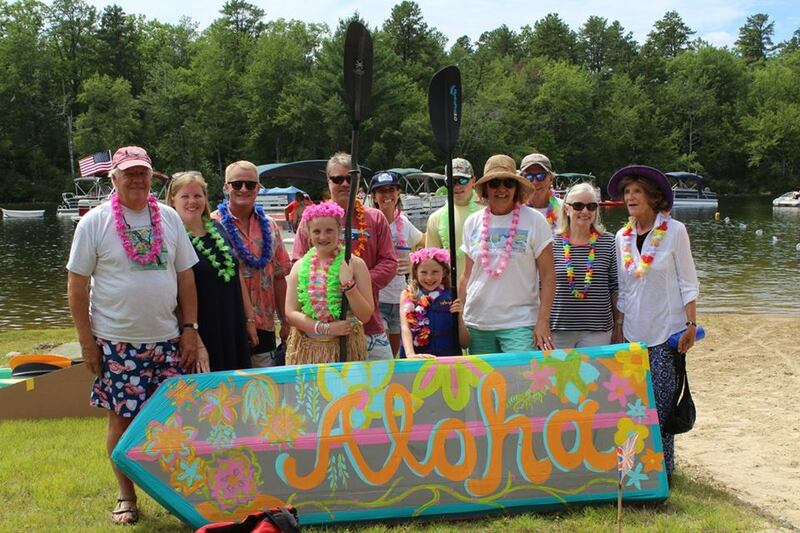 The Freedom Old Home Week Committee is planning the Seventh Annual Emery Stokes Memorial Cardboard Boat Race on Saturday, July 30. 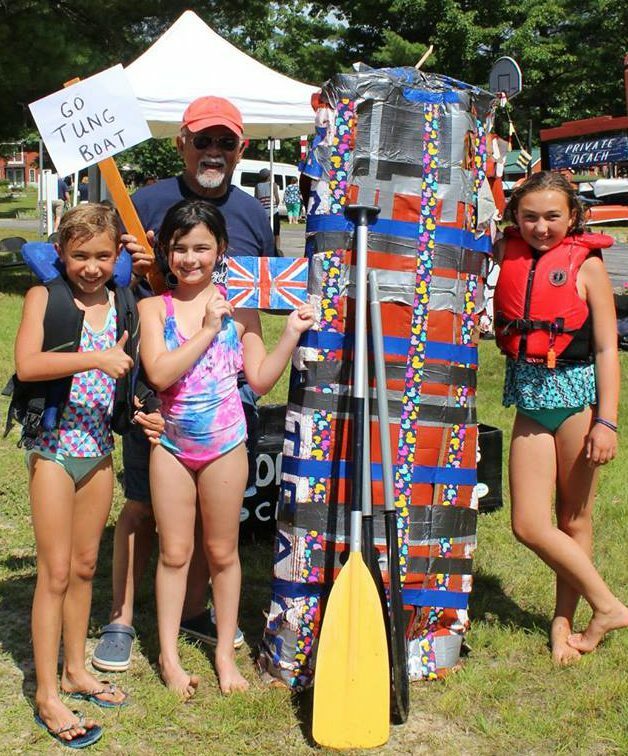 We invite any and all local citizens, summer residents, campers and guests to participate in designing and building a boat made entirely out of cardboard and racing it on a defined course at the Freedom Condominiums on Berry Bay. Participants can build single, double or multiple-person craft, and are encouraged to decorate their boats creatively. Competition categories include: One Person, Two Person and Team (3 or more), in three age ranges: 12 and under, 13 to 19, and 20 and over. Award categories include: “Speed Award”, “Team Spirit Award”, and “Titanic Award” (most dramatic unintentional sinking). In addition, boats entered in the morning parade in Freedom Village are eligible for various parade awards. Need some tips on cardboard boat building? Click here to open a page for a similar event in Arkansas and follow the “Boat Building Information” link. You may also find further information by searching for “cardboard boat building” on the Web. Green Mountain Furniture in Ossipee has agreed to be a local source for cardboard. Please call ahead (603-539-2236) to ensure that they have material in stock and to arrange pick-up. Early registration is both recommended and greatly appreciated. Pre-registration is $10 ($15 on race day). Download a registration form here, or pick up a copy at the Freedom Village Store. Mail the completed form with the registration fee to: Freedom Old Home Week, P.O. Box 359, Freedom NH 03836. 1pm Free concert by the Ancient Order of Hibernians Pipes & Drums Band of Manchester, NH. 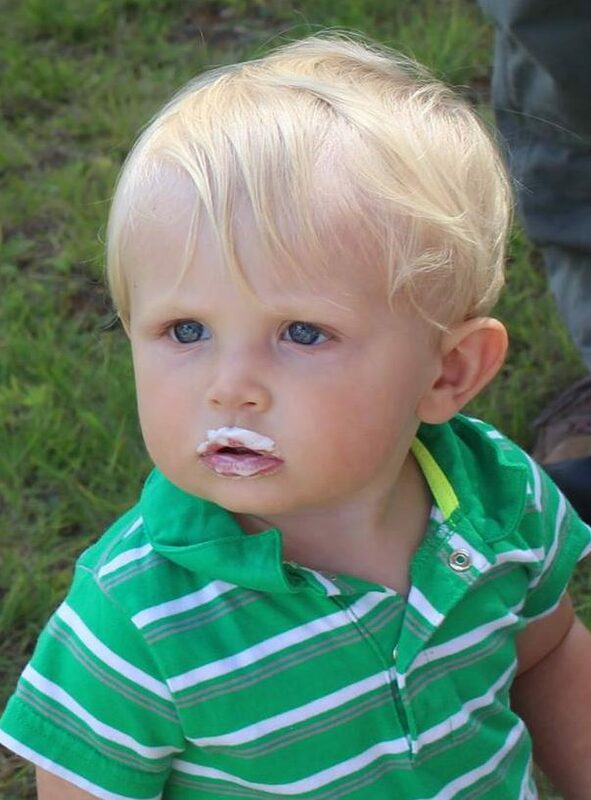 Ice cream sundaes sponsored by Neuro Restorative Freedom House (donation). The Freedom Condos are at the end of Washington Road, which is across from Bobby Sue’s Ice Cream on Rt. 153. Be advised that there is no event parking at the condos, so plan on taking the free shuttle from designated parking lot on Rt. 153 (across from Freedom Farm), or walk in (0.6 miles). On-site parking is available for boat delivery and handicap vehicles only. Volunteers are needed to help launch boats and direct traffic. Call Paul at 539-8253 or Brian at 539-6801. Click here for 2015 results. Call Paul at 539-8253 or Brian at 539-6801. We regret that neither smoking nor dogs (other than certified service animals) are allowed on the grounds during these events. No smoking dogs either.